A few members of Germono Advertising Company recently descended upon the wonderful Virginia Beach establishment, Pelon’s Baja Grill, for a meeting, lunch, and some new headshots and group photos. Planned photos terrify me, and I know I’m not alone. This is not a post about beauty, but, full disclosure, I am a certified makeup artist. As such, I get a barrage of questions from both men and women looking to make the best possible impression – especially in the professional arena when it comes to speaking engagements and headshots. 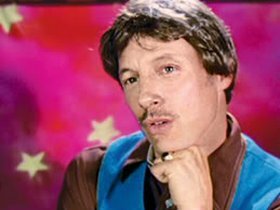 Because, despite our best efforts, how many of us feel like our headshots come out like Uncle Rico’s? Why invest in your personal appearance? We know what they say about first impressions and, while we should judge others on their character verses their appearance, there are mountains of evidence showing just how much appearance counts towards split-second judgments on factors such as trustworthiness. We are not talking about plastic surgery or a weight loss routine – just ways to look and feel polished and pulled-together. 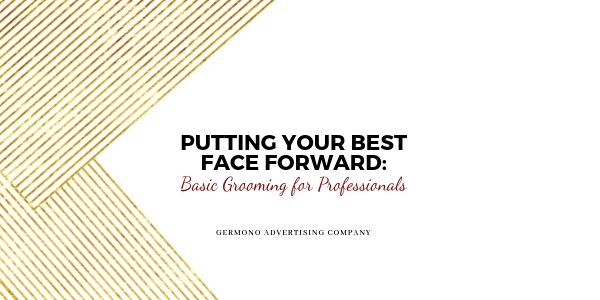 Here are three tips anyone can practice to put our best faces forward. You get one set of skin, and, as it’s your body’s largest organ, you have to take care of it! You don’t have to take my word for it – my husband started a skincare routine a few years ago, and he is pleasantly surprised with the results. While just my personal evening facial skincare routine has around 11 steps, all you need is to consistently wash your face and apply a moisturizer once or twice a day. Your skin will appear brighter and fresher, and, if you add a sunscreen in the morning, it can help prevent further sun damage and wrinkles. Deion Sanders often says, “Look good, feel good; feel good, play good; play good, they pay good.” To look and feel your best, make sure you’re taking care of yourself by getting as much good sleep as you can, hydrating, and eating as much real food as possible. I know – we’re all busy – but, if you don’t take care of yourself, no one else will. There is also a reason the flight attendant tells us to put our air mask on before helping others: you won’t be your best for others, i.e. family, friends, employers, employees, and so on, if you are not at your best. …Especially when it comes to high-profile events such as speaking engagements or headshots. You can hire a makeup artist for grooming and/or professional makeup application, or even to teach you how to do it yourself. A facial or massage never hurt anyone, either!